In 1962, President Kennedy brought forward an initiative to take one day to salute those who work to preserve the peace. Police officers throughout America are honored on the 15th of May, which is part of a wider observation. This year, the celebration begins on the 15th and continues through to the following Sunday. This is when police officers come together to salute the public that they protect. The Memorial part of the day was initially created to remember those who died in the line of duty over the course of the year. Since 1982, those who have served with or are somehow connected to a fallen officer gather at Senate Park to pay their respects. The larger National Police Week now comprises of a number of events, with between 20,000 and 40,000 people joining in. Candlelight Vigils are held and speakers talk to the attending officers and their families about many aspects of the job. In recent years, the focus has been on the mental health of those serving within the police and how to recognize signs of distress. Special charities that help those within the force, come together to offer support and guidance to officers. They also take this time to increase the funds raised for those who have lost an officer and wish to memorialize them. Though parts of the week can be solemn, there are jovial events for officers and civilians to take part in. Any law enforcer may get involved in the free gatherings, as they are planned with the intent to bring the forces closer together. The brotherhood of the police force is something that most officers feel and taking the time to chat with those in the same role can greatly assist their duties. Alongside these police oriented events, there are also refreshments and exciting live music events. These are designed to give officers and their families some time away from the busy life that they lead at home. Good food and drinks are served to those in uniform and the general public, as they can attend to be more aware of what the men and women of the force do. 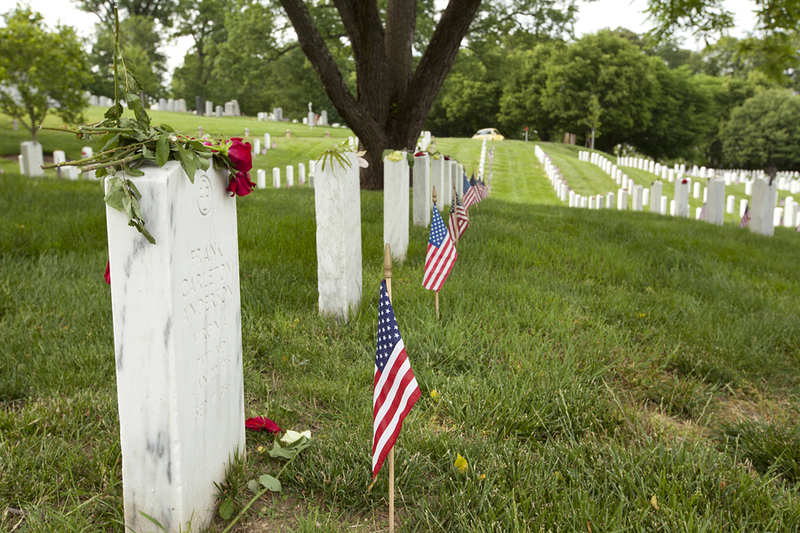 The final events in the week culminate in wreath laying ceremonies and memorial services. The fun and excitement of the week is all related back to the officers that could have been there. This affair is a celebration of life as much as it is a reflection on those who were lost in the previous year. Attendees from the general public are welcome at certain events during the week and our Hop on Hop off tours will negate the need for transport. Civilians can tour the festival atmosphere and the vendors before heading off to the next part of their tour, whichever of the sights they choose to go to next. This is one of the largest gatherings of those in uniform, so it’s a brilliant sight to see if you happen to be in the Washington DC area.